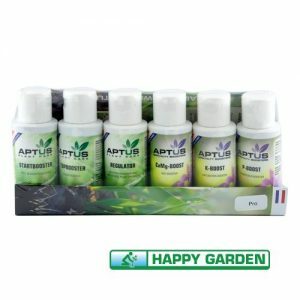 Advanced Nutrients Revive may be used in foliar, soil, or hydroponic solutions as a corrective measure or it may be used in a regular feeding program for your plants. Revive will do much to repair damaged or stressed plants. 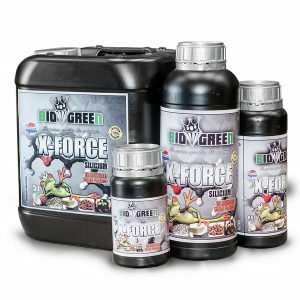 It will also correct common nutrient deficiencies. The fourth emergency service for your plants. 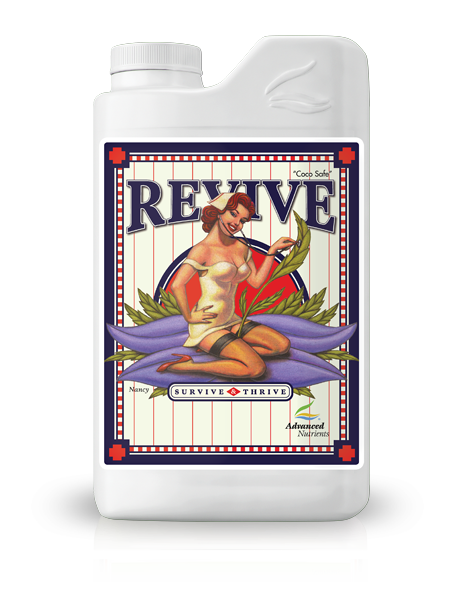 If you don’t already have a bottle of Revive on your growroom shelf, make sure you get yourself some asap! Nobody expects things to go wrong in the growroom. But sometimes they do. Pumps fail, plants dry up, or mother plants look tired and weary. Revive’s rejuvenating substances race into roots and up into stems and leaves, bringing healing energy and nutrients to each cell. 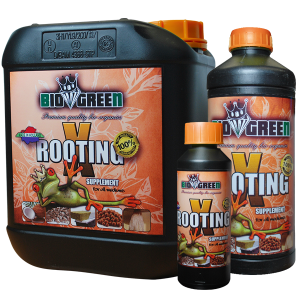 Revive transforms wilting, suffering hydroponics plants into proud and deep green healthy specimens. New fl owers will bloom. Existing flowers will get bigger. YOUR PLANTS SURVIVE AND THRIVE! Rejuvenating substances race into your roots, pumping them full of healing nutrition! They thrust up into your stems and leaves, then flood them with nutrients! New flowers and buds bloom… and… current flowers plump up juicy and larger than ever! And now, you can finally relax because you don’t have to worry about losing your crops… and instead… you can focus on the huge harvest you were afraid was about to be lost. Just how effective is REVIVE at diverting potentially harvest killing situations?